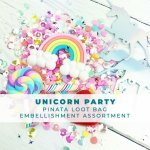 No blindfold, no smacking an actual pinata, this crafty loot bag is better than candy and party favors! 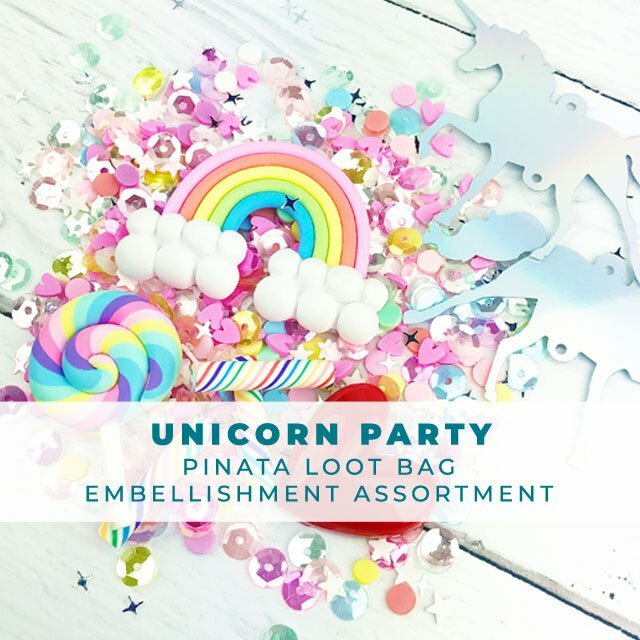 a fun mix of embellishments that hold a wide range of creative options! 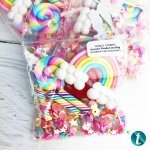 Our Unicorn Party Pinata loot bag assortment contains a polymer rainbow, resin heart, Polymer candy sticks (3), A single polymer rainbow sucker, and two jumbo sequin unicorns. 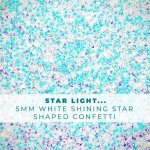 In addition to those larger pieces, you will also recieve an exclusive mix of shaker bits ... multicolor sequins, confetti, and sprinkles. 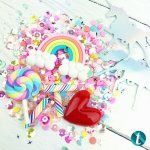 Colors may vary slightly but stay within the color theme shown.